It’s almost summer and the South Orange Farmers’ Market will be opening on June 1st. We put together some tips to help you eat more veggies this summer and enjoy all the fresh produce that’s available to you every week right outside your Third & Valley apartment! Discover ways to cook veggies: You can cook fresh or frozen veggies in the microwave for a quick and easy dish or add it to any meal. Steam green beans, carrots or broccoli in a bowl with a small amount of water for a fast and delicious side. 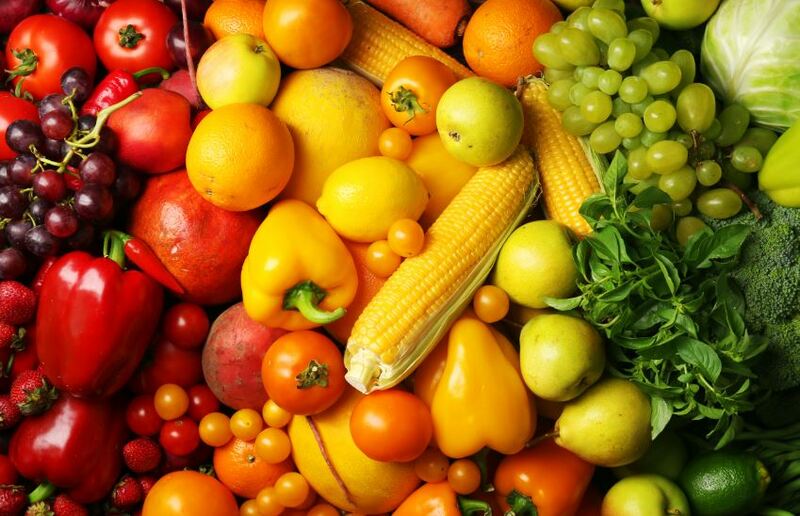 Choose colorful veggies: Veggies that are red, orange, dark green and yellow are full of vitamins and minerals. Acorn Squash, cherry tomatoes, sweet potatoes and collard greens for instance, are all rich in color and very tasty. Veggie Soup: Tomato, butternut squash and cauliflower are all low sodium soups that are easy to make and great for leftover lunches. Enjoy seasonal veggies: Buy veggies that are in season for maximum flavor and lower cost at local farmers’ markets! They always carry the best produce that’s in season. You won’t be short on vegetables with the Maplewood, Montclair, Millburn and South Orange Farmers’ Markets which are all close to the Third & Valley apartments. The South Orange market will be on Wednesdays from 2-7pm. You’ll find fresh meats, cheeses, fruits, veggies, specialty items and more. Don’t forget about the Maplewood Street Fair on May 29th! You can expect over 200 vendors and 25,000 visitors.